Jim Colton is the founder and a Managing Director of One Divot, the charitable organization behind the Hundred Hole Hike. Colton was named the 2011 Walking Golfer of the Year by the Walking Golfers Society for his work in raising money to help Ben Cox, a caddie at Ballyneal who was injured in a skiing accident. 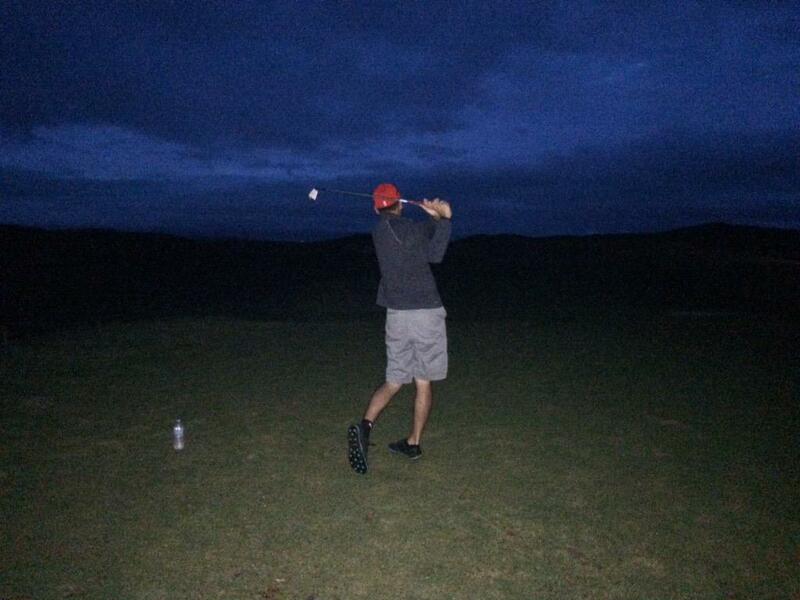 Colton walked 155 holes in one day and raised over $110,000 to help the Cox family. The success of that event has led to the formation of One Divot and the expanded Hundred Hole Hike in 2012. It's that time of year again. Hundred Hole Hike season is upon us. The Masters was really green, the US Open was really brown, and the days are really long! Like most Dads, I celebrated Father's Day by executing my God-given right to sit on the couch on watch golf all day. The guy who first decided to align the U.S. Here's a nice piece by former HHHer Matt Ginella on the Solich Caddie and Leadership Academy and the Evans Scholars Foundation.